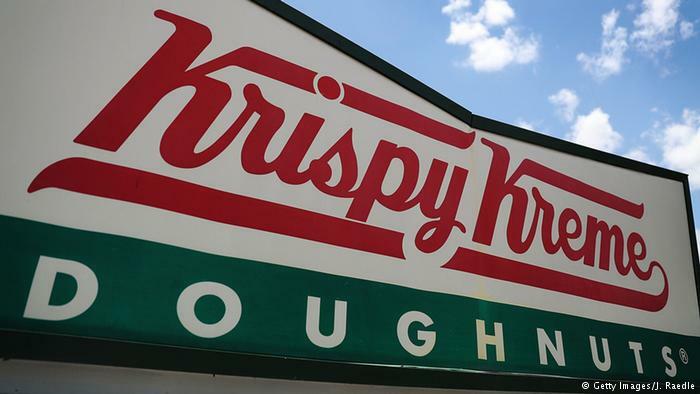 The German family that owns Panera Bread and Krispy Kreme Doughnuts will donate millions of dollars to an unspecified charity after discovering the family’s collaboration with the Nazis during World War II, according to multiple reports. The Reimanns, after commissioning an investigation into their ancestry, learned that the family had used forced labor provided by Russian civilians and French prisoners of war in its businesses and private villas and donated to Nazi organizations as early as 1931, a spokesman told CNN. Albert Reimann Sr., who died in 1953, and his son, who died in 1984, were both committed members of the Nazi party, according to a Bloomberg report based on the German newspaper Bild. Reimann Sr. was also reportedly a financial backer of the Nazi SS as early as 1933. The two “have passed away, but they actually belong in prison,” Peter Harf, a spokesperson for the family, told Bild, according to CBS News. The full investigation will be made available in 2020, but after learning of the family’s Nazi connections, the Reimanns have pledged $11 million to an unnamed charity, according to Bloomberg. The Reimanns are the second-richest family in Germany, and, through its investment firm JAB Holding Co., the family also owns major stakes in Keurig Dr Pepper and the Pret A Manger sandwich chain, according to the BBC.